One of the best ways to experience a new country and culture is to taste the food. However, estimating the FODMAP content of a foreign cuisine’s dishes is very tricky when you don’t know the ingredients. 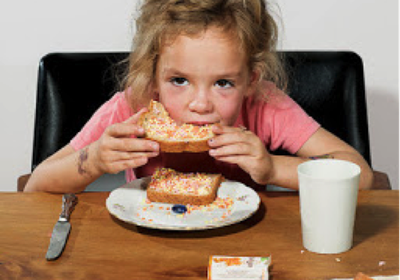 Here are some insights into five Dutch delights. Unfortunately these products have not been tested for their levels of FODMAPs, so the best we can do is make a judgement of their FODMAP content based on ingredients. The best place to sample these specialities is at a local outdoor food market. There, you will also find fresh produce, low in FODMAPs available to fill up on whilst you sample local delicacies of unknown FODMAP content. 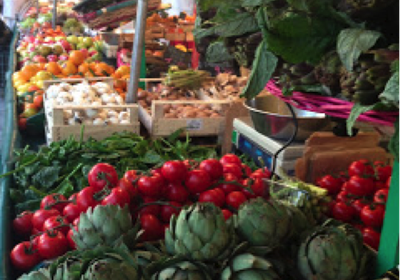 Read up on market shopping whilst in Europe https://www.monashfodmap.com/blog/europe-on-low-fodmap-diet/. 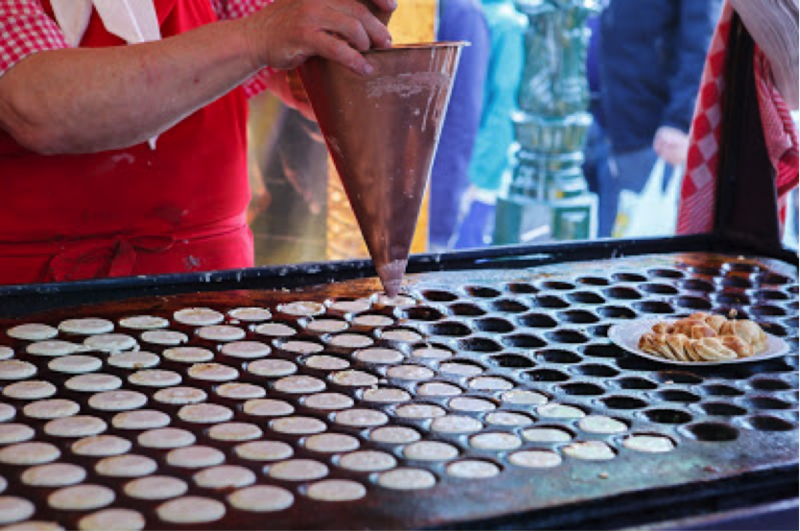 Poffertjes are small fluffy pancakes usually made from buckwheat flour, milk, eggs, yeast and a pinch of salt. They are served hot, straight from the pan on to paper plates with butter and icing sugar. 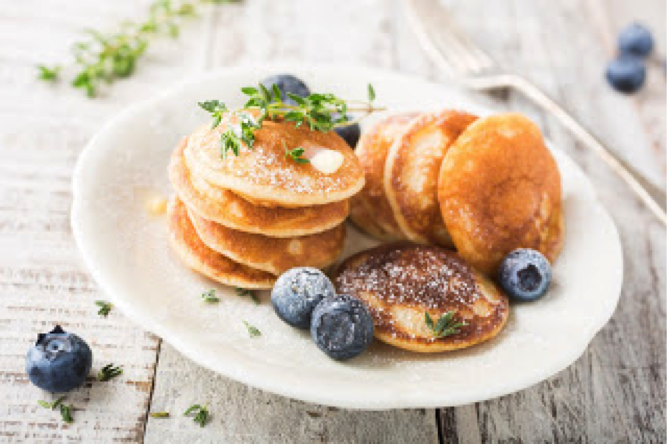 From a FODMAP perspective, they should be okay but be aware that some poffertjes may be made using all-purpose wheat flour and therefore may be higher in FODMAPs. Stroopwafels are biscuits made from two thin waffles sandwiched together with a caramel-like syrup filling. The waffles are generally made from all-purpose (wheat) flour, sugar, butter, eggs, yeast, cinnamon and salt and the filling from brown sugar, butter, pancake syrup (maple syrup and brown sugar), cinnamon and vanilla. Wheat flour contains FODMAPs, specifically fructans – a type of oligosaccharide. 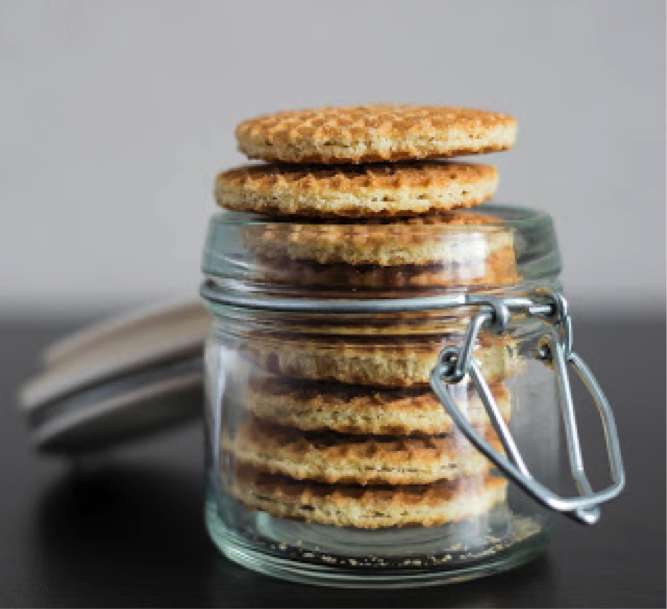 Out of the foods that have been tested for FODMAP content, stroopwafels are most similar to plain sweet biscuits, so it is possible that they may be low enough in FODMAPs to allow a treat every now and again. 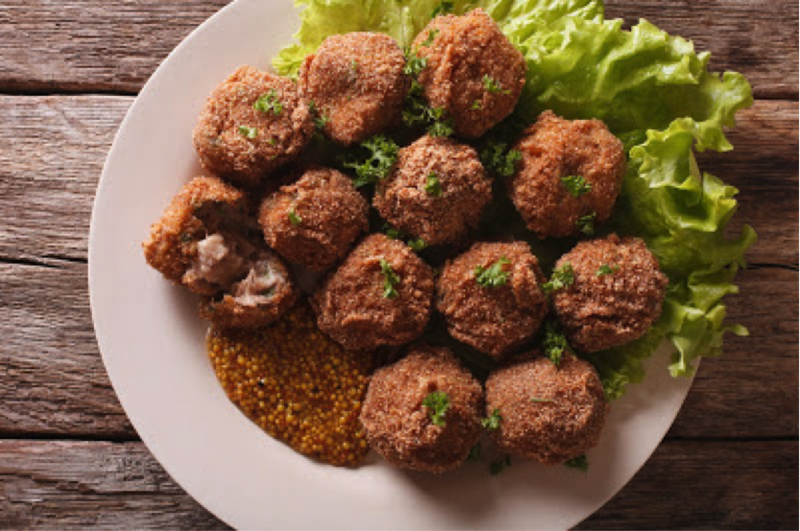 Bitterballen are deep-fried crispy breaded balls with a tender ragout style savoury filling, typically served with mustard for dipping. Traditionally they are made from beef stock, beef, flour, butter, onion, parsley, nutmeg, salt and pepper. However, they can also be prepared with chicken, veal and even mushrooms. Bitterballen are highly likely to contain FODMAPs, specifically fructans from onion, and are therefore best limited if you’re sensitive to onion/fructans. It is easy to find an excuse to eat cheese any time of day whilst in The Netherlands. Arguably, the most well known Dutch cheese is Gouda or Goudse kaas (“cheese from Gouda”), a hard yellow cheese made from cow’s milk. Dutch cheeses are classified by how long they are aged – jong (1 month), belegen (4 months), oud (10 months) and overjarig (1 year or more). Young cheese is milky and creamy but becomes a drier and stronger in flavour with age. Slices of young cheese are commonly eaten in sandwiches, whilst the aged versions are often served cubed with mustard as a snack with drinks. 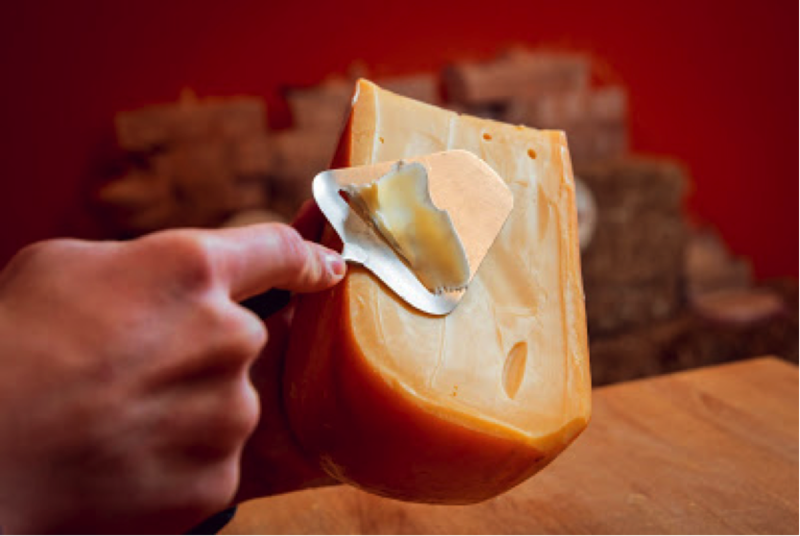 From a FODMAP perspective, hard yellow cheeses are naturally lactose free and plain gouda can and should be enjoyed! The only thing to watch is high FODMAP flavours of Gouda, such as pesto containing garlic. A very traditional Dutch dish is Hollandse nieuwe haring. 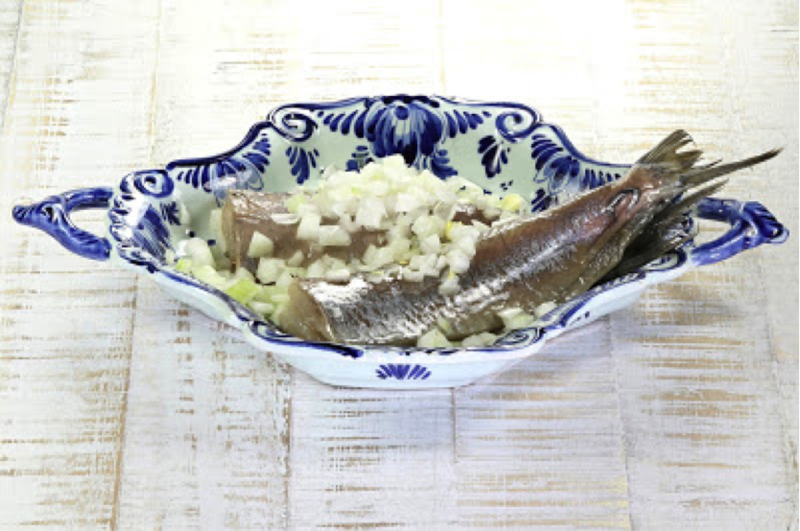 The raw herring fish is typically served with chopped onions, and can be eaten with or without bread. Herring is rich in omega-3 fatty acids, which have a number of health benefits. Limit FODMAPs by removing the onion or requesting no onion “geen ui”.